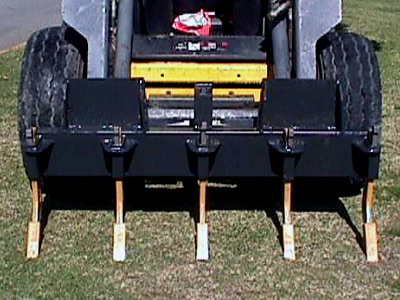 Arrow formation ripper to suit skid steer loader (includes 5 grader style scarifier tynes, tips & wedges). Available in 5 tyne or heavy duty 7 tyne ripper. 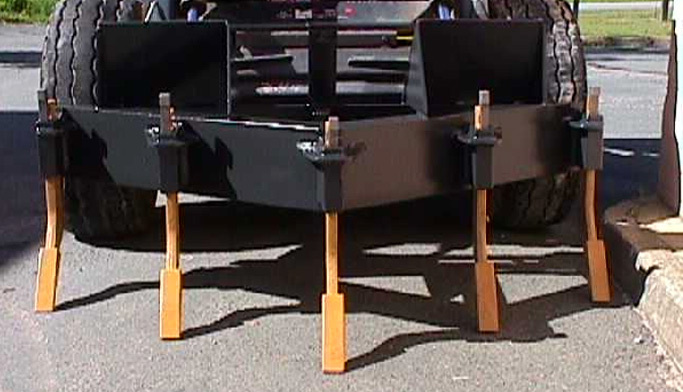 For pricing or more information about the Arrow formation ripper fill out the form and we&apos;ll be in touch soon. Alternatively call (08) 9457 1544.